For more than 30 years, Gibbs has advised on and developed product and service marketing for many businesses and he has consulted, lectured, and authored numerous articles and books. 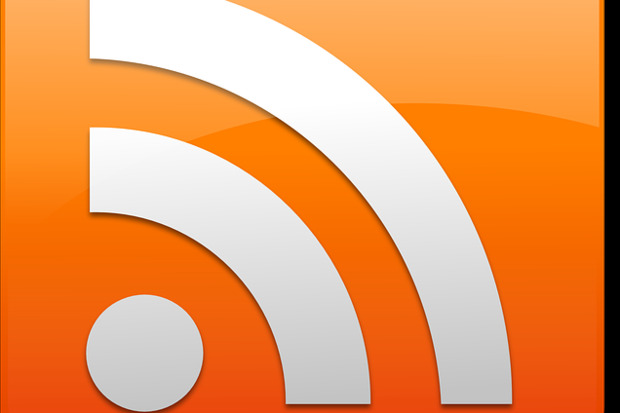 Email is the center of most people’s universes so why not bring RSS feeds into the fold? RSS feeds are fine if you can find a good feed reader and the time to grind through the results, but let’s face it - email is the center of most people’s universes. So why not converge RSS and email? If this sounds like something you’d like to do, you need to take a look at the Web service Blogtrottr. Blogtrottr is simple to use: you enter a feed URL, the address you wish to have the email of the feed sent to, select the frequency of delivery (daily, real-time, or at 2, 4, 6, 8, or 12-hour intervals). If you don’t know the URL of a feed on a website, just provide the page URL and Blogtrottr will find all feed URLs on that page and provide a list to choose from. If you don’t have a Blogtrottr account, the service sends you an opt-in email for each subscription you create otherwise, if you have set up an account it’s good to go. With an account you can also edit the subscription details. In the screenshot above you’ll notice that the Schedule field, which had been originally defined as “Realtime”, now reads “Hourly poll (PuSH unavailable)”. This is because the service recognizes when a feed supports PubSubHub, a protocol that provides “push”notification when an RSS feed’s content changes. In this case the feed doesn’t support PubSubHub so rather than being able to get updates within a couple of minutes you could wait up to an hour. It’s important to note that some domains, including twitter.com and pipes.yahoo.com, limit Blogtrottr to Daily Digests. Blogtrottr offers three plans: The first is a free, ad-supported plan with unlimited subscriptions which provides keyword filters, the ability to import and export the list of your feeds, the choice of HTML or plain text emails, whether to include social media links, item thumbnails, customizable email subjects, and the choice of either digests or single emails. The Lite plan (€4.00 per month or €40 per year) allows for only 250 subscriptions but removes ads and incorporates to the Free plan customizable email templates, customizable feed titles, customizable sender names, the ability to send PDF or text attachments, control over item sort order in digests, and title-only notifications. The Full plan (€7 per month or €70 per year) adds unlimited subscriptions to the Lite plan. Forthcoming features for both paid plans will include customizable send times, multi-day schedules, and the ability to merge multiple feeds and the Full plan will also provide access to a subscription management API. I highly recommend the Blogtrottr service; it’s simple and cost-effective. Feed your comments below then follow me on Twitter, App.net, and Facebook. Mark Gibbs is an author, journalist, and man of mystery. For more than 30 years, Gibbs has waded through the swamps of the computer industry.